Drift on the snow is something that everyone desires. 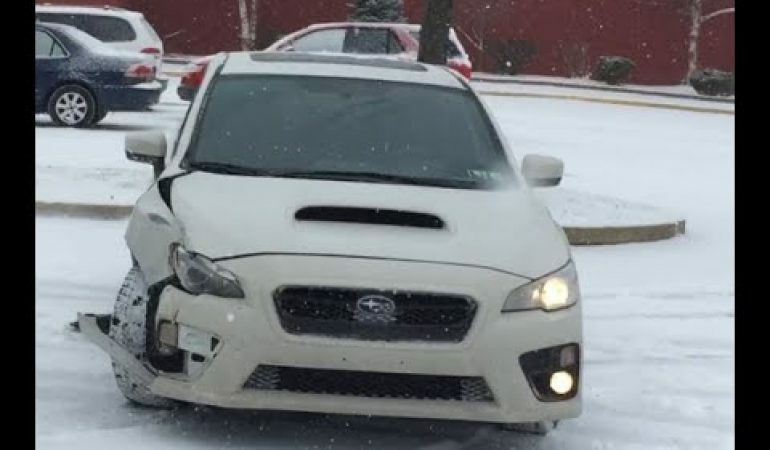 Of course, provided that you know what you’re doing, because if you’re a total amateur or beginner will not help that you drive the new Subaru WRX, with proven Symmetrical All-Wheel Drive. Whether the driver has a problem with his eyes? Woman Unleashes Her Fury On This Mans Ford Pickup!